Check our NEWS Page for upcoming Trade Mornings across our Branches. 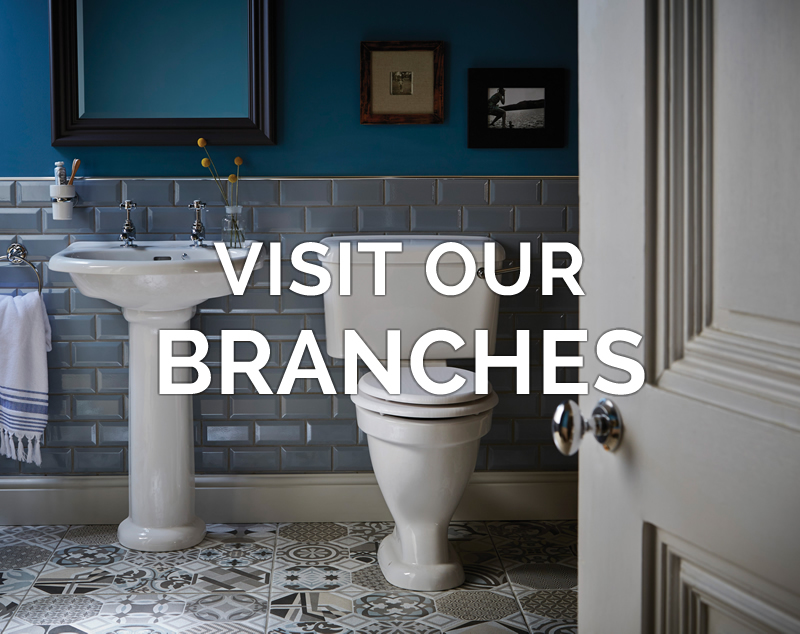 A visit to our branches will enable you to source all materials for your plumbing and heating projects. 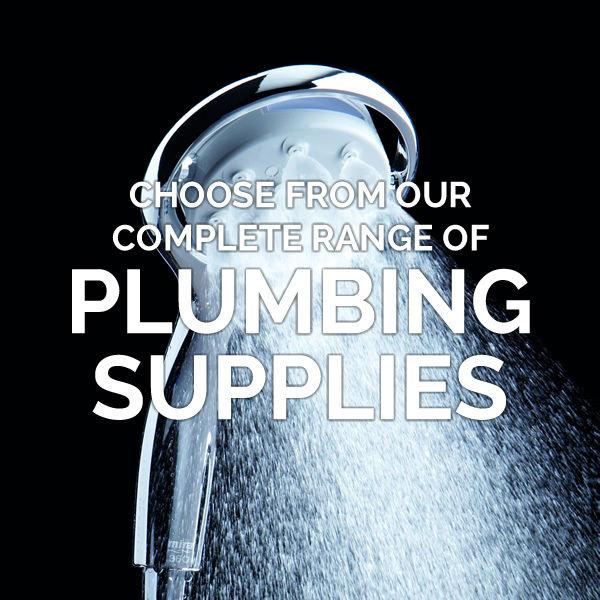 From the lead on the roof to the drains in the ground, we maintain high stock levels and offer competitive prices on a huge range of plumbing and heating goods for both residential and commercial properties. If you need a little advice, we are here to help! 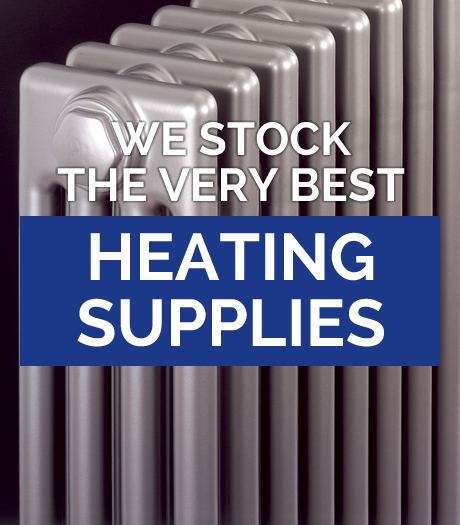 We pride ourselves on our excellent staff who are keen to impart their impressive product knowledge, gained over many years of working in the plumbing and heating trade. 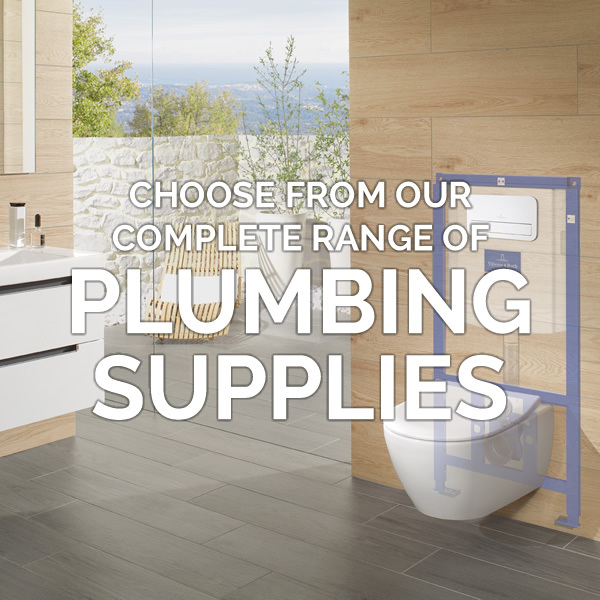 We can advise on the best water and heating systems whether it’s rainwater harvesting, underfloor heating, renewable energy projects or a replacement tap - we are happy to share our knowledge. 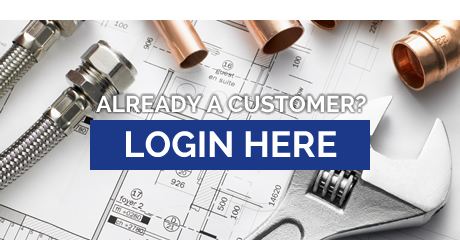 For those of you in the plumbing and heating trade, your customers can also benefit from our years of experience with a visit to one of our Showrooms. 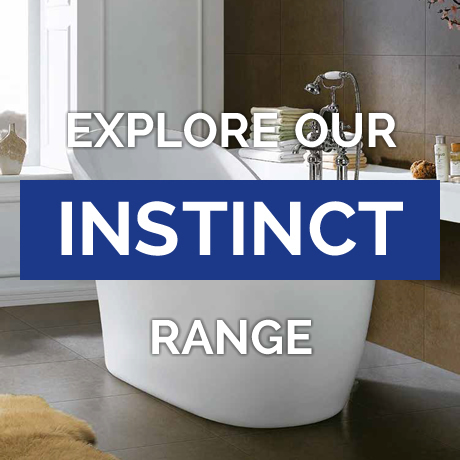 When choosing their dream bathroom and/or new heating system, your customers will be thrilled by the latest creations from Villeroy & Boch, Ideal Standard, Heritage, Mira, INSTINCT (our own bathrooms range) and much more. 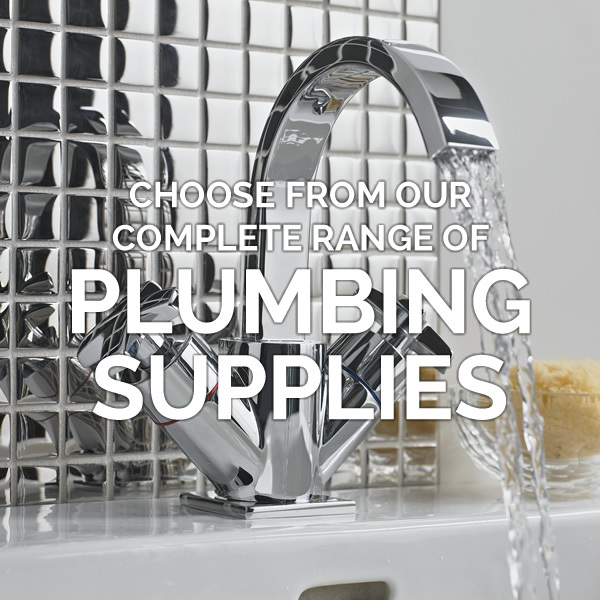 You can be sure that, at Richmonds, we are committed to providing all of our customers with excellent quality products at great prices. 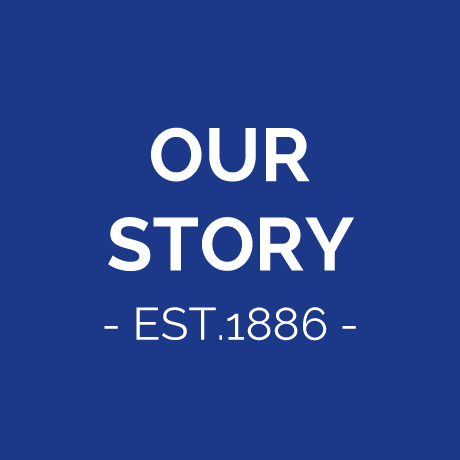 We look forward to meeting you and sharing our years of experience.